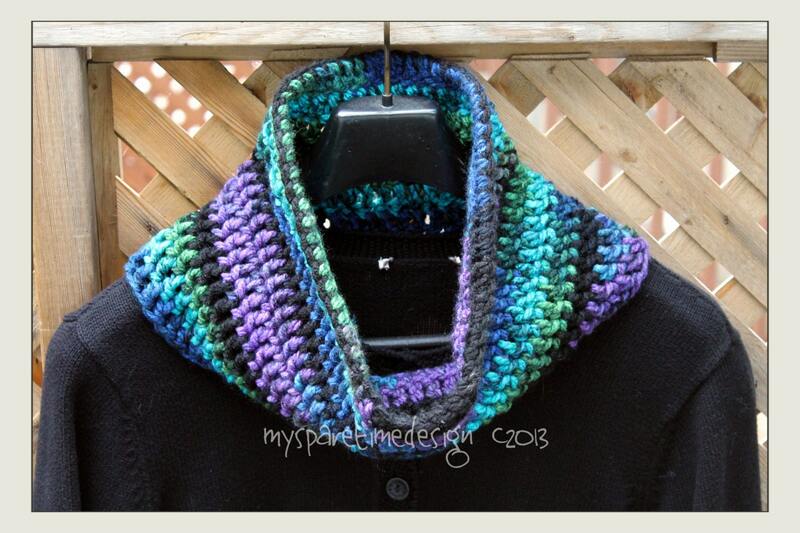 Jewel colored cowl, includes blue, purple, aqua and black shades brightens those dreary winter skies. This cowl is easy to wear, tucked inside your jacket or pulled up over your nose....and it compliments so many colors you can wear it with all your coats and jackets! Folksy :: Buy "Crochet Neck Scarf - Jewel of the Sea"
Folksy :: Buy "Chunky Scarf - Shades of Green."